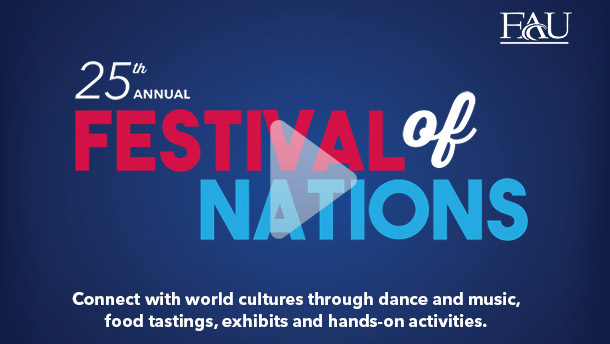 Stay Connected to What's Happening on Campus. We create diverse, challenging and transformative environments through our innovative and effective programs, services, and outcomes-based approach to student learning and development. We equip students with necessary tools to achieve academic, personal, and career success. Ayanna is a Kelly/Strul Emerging Scholar and First-Generation student. The Kelly/Strul Emerging Scholars Program provides first-generation, low-income students with financial resources and personal support to help them graduate from FAU in four years or less. Ayanna chose to attend FAU because we are one of the most diverse schools in Florida. Timoy Graham is an international student from Montego Bay, Jamaica. When he started his undergraduate degree he had just transferred from Broward College. 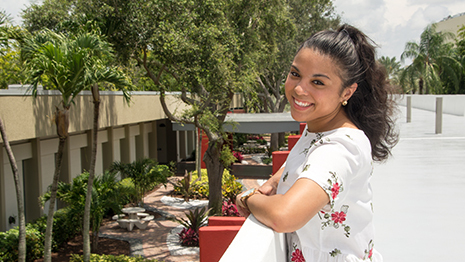 Timoy chose FAU because of the diversity and strength in culture among its students and wide range of opportunities for student success and engagement. 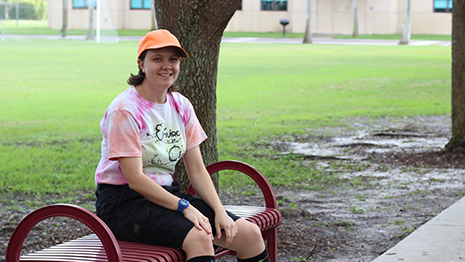 Christy Folk came to FAU and in the first week of her Freshman year joined the Enviro Club. Being a part of environmental clubs is a hobby Christy has had since middle and high school. She has always been interested in environmental consciousness and sustainability.